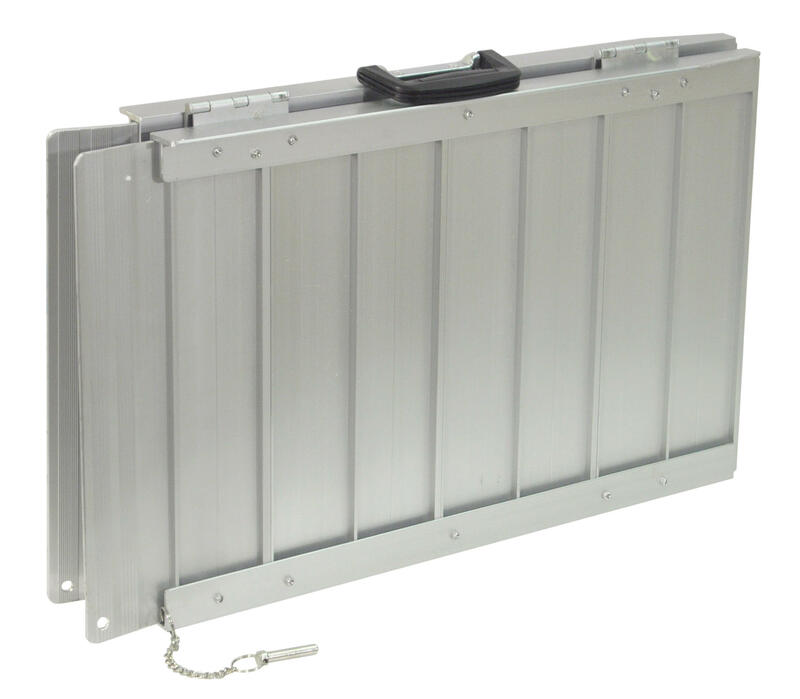 These compact, lightweight and durable Telescopic Channel Ramps are ideal for providing access to houses and cars for wheelchairs, scooters, walkers and rollators.Each 2-section, extending ramp is constructed from lightweight, rust-free aluminium and they are supplied with an easy-carry bag, making the ramps extremely portable and convenient to store. 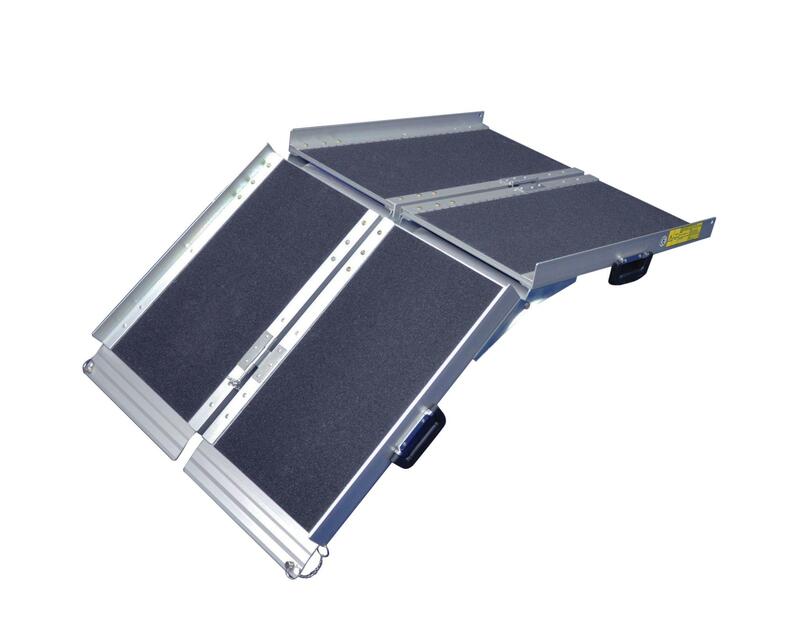 The ramps also feature top and bottom lips and a non-slip, black gritted surface for safety, with a load capacity of 272 kg (43 stone) on both channels.These versatile ramps feature security locks to fix the ramps to either the folded or collapsed length. 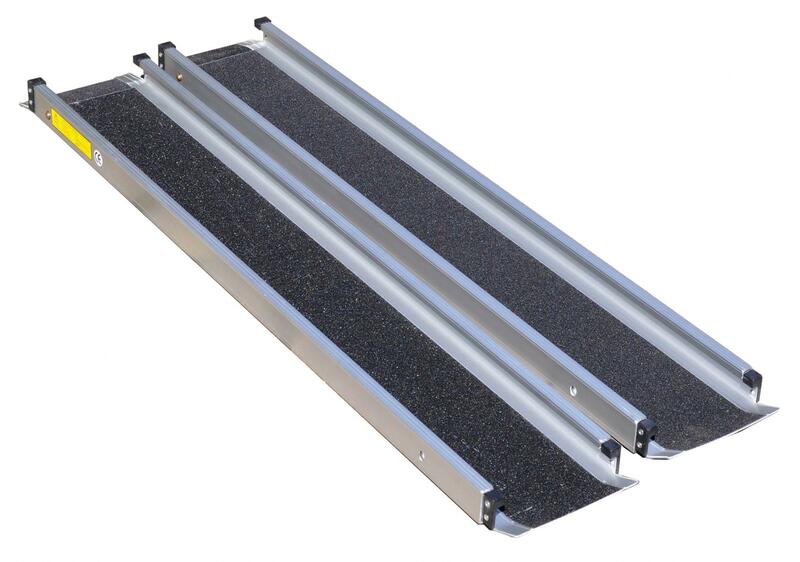 The Telescopic Channel Ramps are available in 4 lengths.